Highly durable outdoor labels are made of quality components. The first component is permanent adhesive whose quality cannot be compromised. The best permanent adhesive has an unparalleled grip. Once you attach the label on a surface, you can be sure to have it on the same place for the longest time. Secondly, effective substrates allow permanent labels to withstand extreme temperatures. This means that the labels cannot be damaged whether it is unbearably hot or freezing cold. The other component is UV resistant inks that are used in label printing. 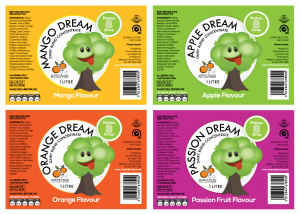 Finally, quality laminate is overlaid on the label to finish it.The three elements that make up a great durable outdoor label are type of adhesive, substrate and ink quality. If these three elements are compromised, you are likely to end up with less durable outdoor labels. 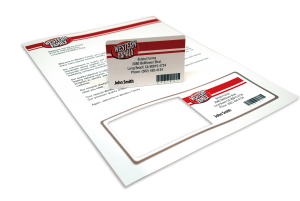 You do not want to dig into your pockets every other time to replace your outdoor labels. That is why you need to understand what really makes outdoor labels highly durable. You can rely on durability with the right outdoor labels. This is because not all labels are designed to withstand fluctuating temperatures or other extremities. 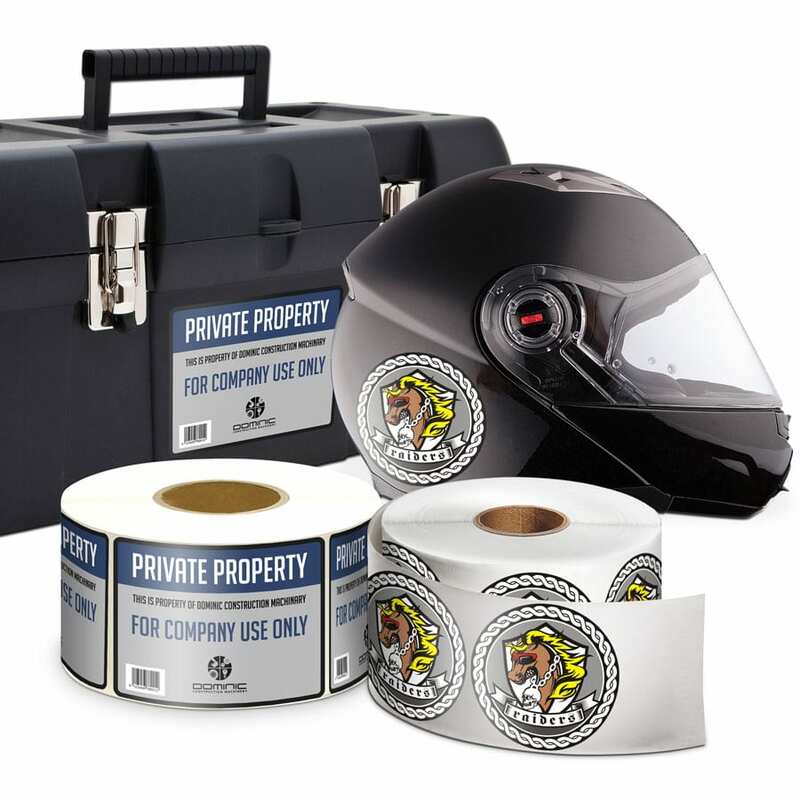 Dome labels can handle any external factors that are a menace.